Nestled between Italy and France, on the Côte d’Azur, the Principality of Monaco offers guests more than 300 days of sunshine each year. Although the fabulous climate is a primary attraction, people are also drawn to the region’s warm engaging colors, the variety of its surroundings and the friendliness of the people. Monaco is also a synonym for prestige. A little magic world of glamour and dreams. 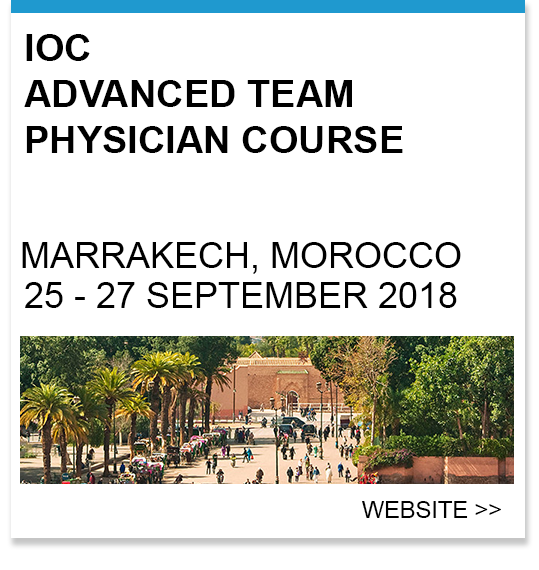 A place where the international elite gather, an harbor for the most beautiful yachts, a prestigious destination, and home to some of the world’s most celebrated events including the Formula One Grand Prix, the Open Tennis Championships, the International Circus Festival and the Monaco Yacht Show to name but a few. This tiny Principality made of crystal clear sea and blue skies occupies an area slightly smaller than Central Park and has a population of 32 000 inhabitants. Ruled over by The Grimaldi family since 1297 and today by HSH Prince Albert and his government, it is probably the richest, safest and cleanest place on earth. 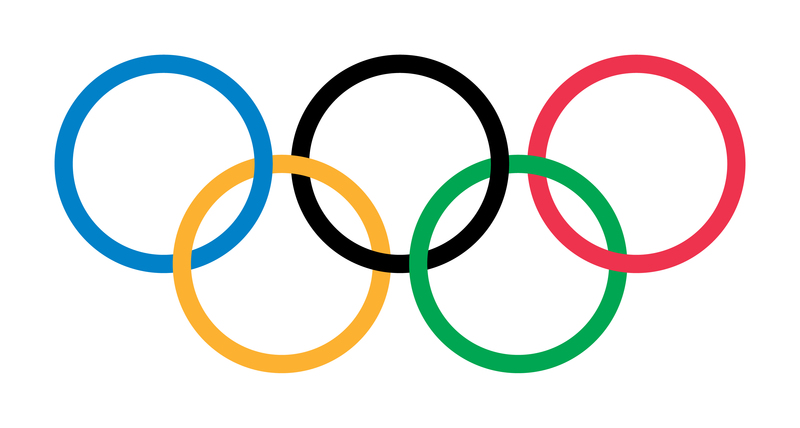 Monaco is also the city of entertainment. Offering a wide range of activities whether for the body or the mind, the Principality is bubbling with thrills day and night. 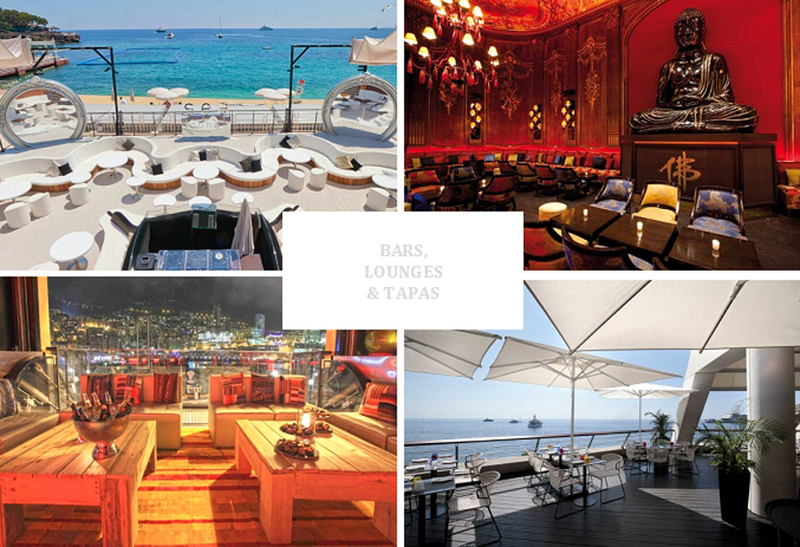 The cosy ambiance of a hotel, a trendy bar, a charming café… In Monaco you will always find the perfect place to enjoy amazing cocktails, savour a freshly brewed beer or sample a vintage wine. 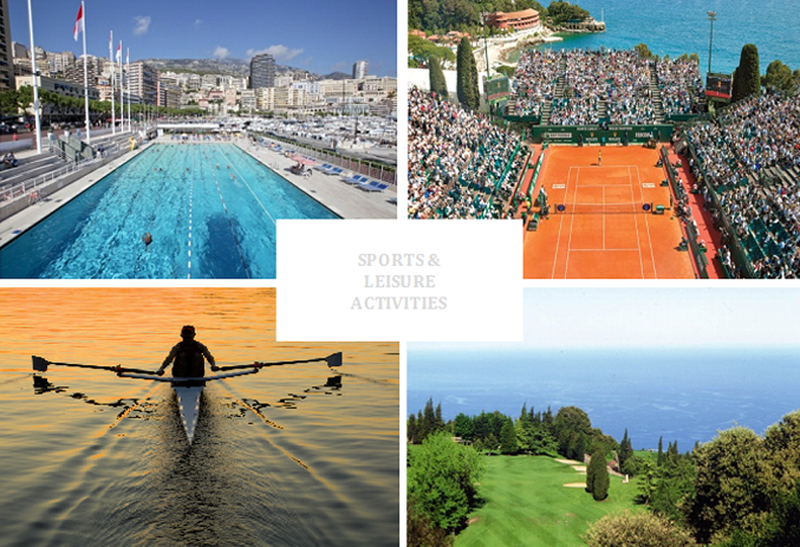 The importance of sport within the Principality is reflected in its wide and innovative range of sports facilities. Proximity to the sea and the mountains means that a host of outdoor activities is also on the menu. 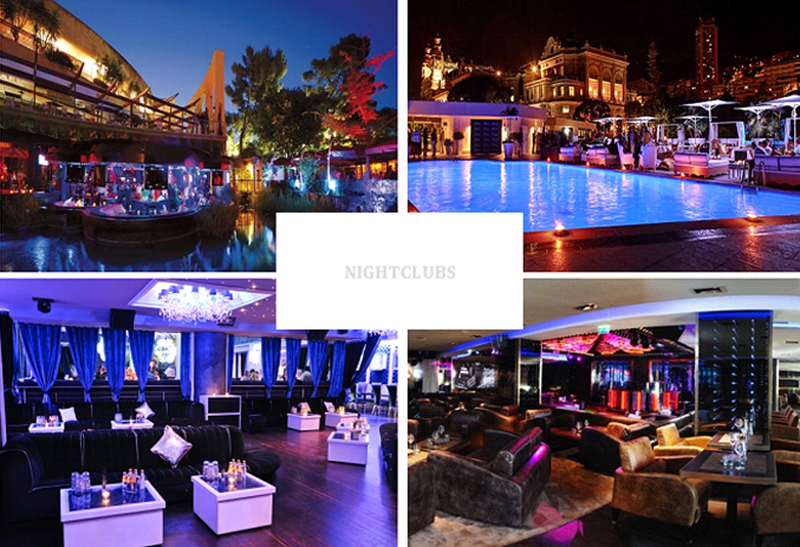 A premium destination for the planet’s sophisticated clubbers, Monaco also draws the best international DJs to spin their turntables in legendary venues. 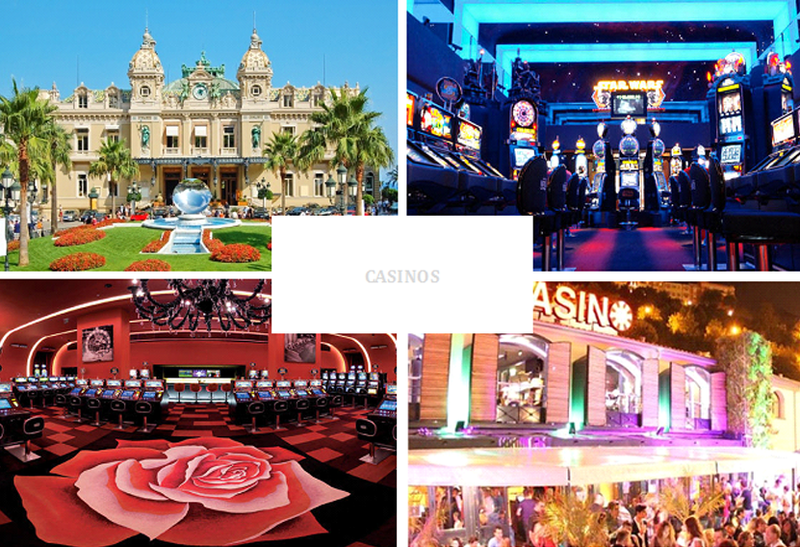 Gaming fans have been flocking to Monte-Carlo for almost one and a half centuries. Seated around a table or face to face with a slot machine, revel in intoxicating fun! 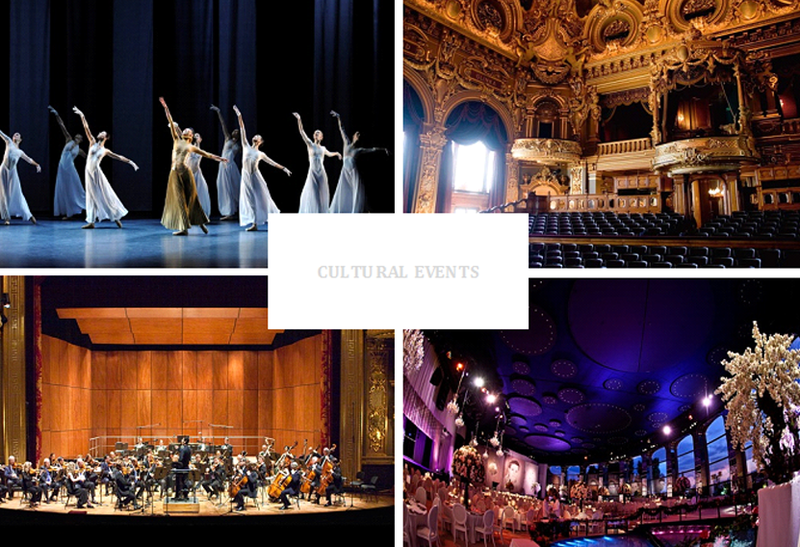 Attending a ballet, opera or symphonic concert, sitting in the Opera, the Grimaldi forum or the Rainier III Auditorium, bathed in the darkness of a movie theatre or the glow of a dazzling stage show – in Monaco, the night is yours. 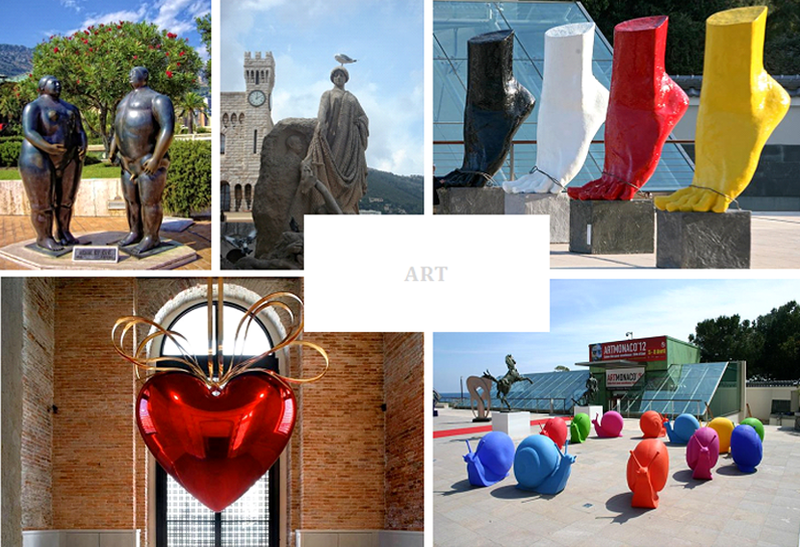 Art lovers will also be pleased to discover, through streets and gardens of the Principality, a true “open-air museum” consisting of many sculptures by contemporary artists of international renown. 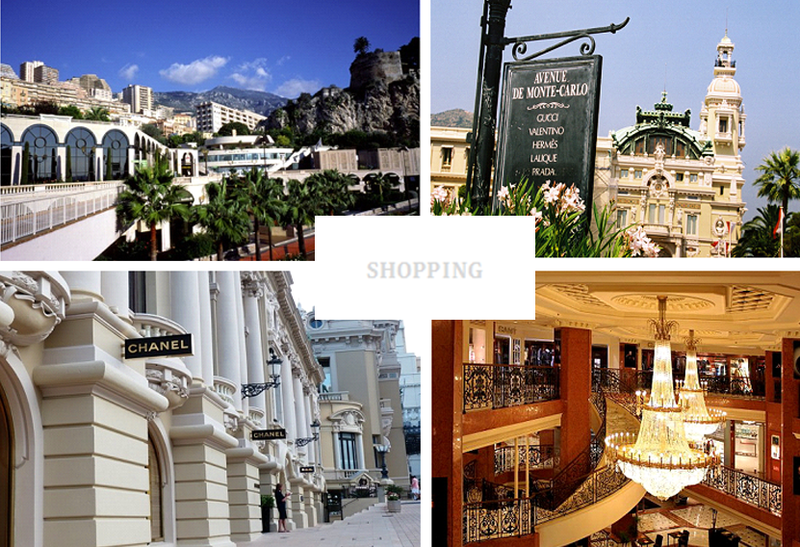 The pleasures of shopping streets lead to typical Old Town, spreading their memories, to luxurious malls of Park Palace and the Metropole or prestigious brands around the Place du Casino.